Some Dartmoor guides really like to go for long tramps across open moorland in the highest, remotest bits of the National Park: Great views, challenging navigation and splendid solitude – but not a lot of variety and precious little wildlife beyond a few skylarks. My preference is to pick routes that have a lot of variety because there is a lot more to this area than rolling hills of purple moor grass and granite. This 10-mile walk is an example of the kind of walk I enjoy. 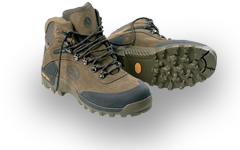 It encompasses high moorland, prehistoric sites, rivers, woods, meadows, a lovely village and medieval longhouses. 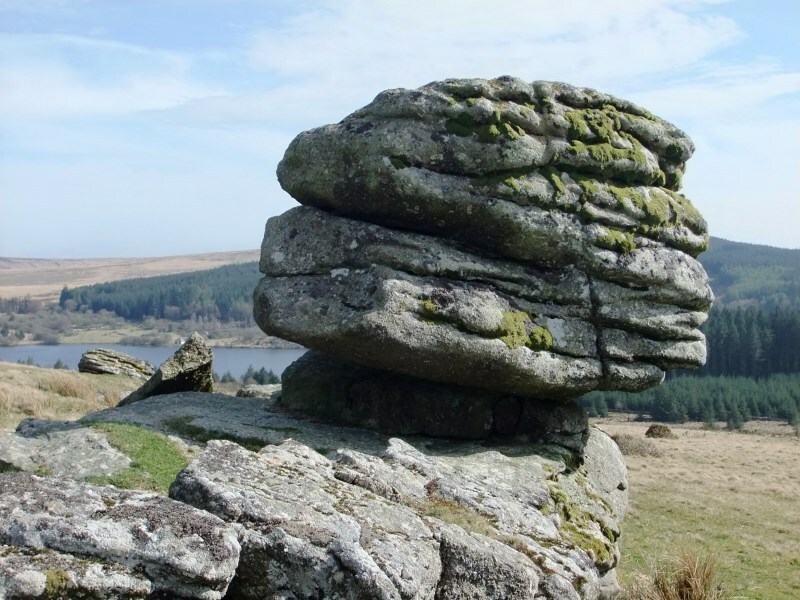 All part of the rich history of Dartmoor. It starts at Fernworthy reservoir, high up in the northeastern corner of the moor. 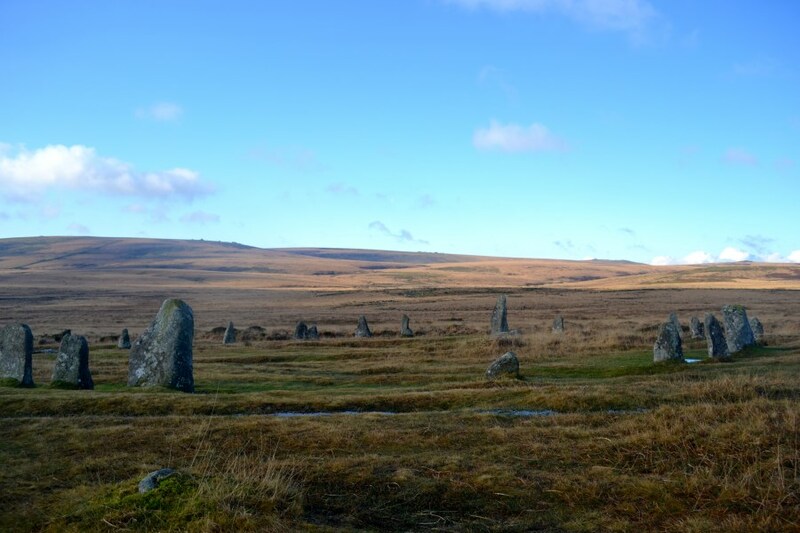 We cross below the dam and walk up Thornworthy Tor for some marvellous views and granite formations, then cross over to the Long Stone, one of the most spectacular of the standing stones (menhirs) on Dartmoor, and the beginning of the Shovel Down ceremonial site, a large area of Bronze age remains. 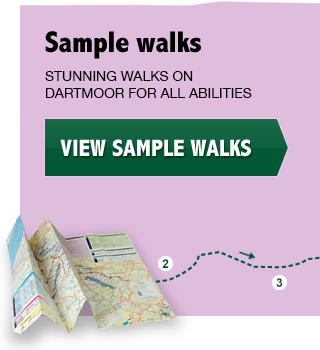 We walk over to Kestor which has spectacular views over the northeastern moor and down into the lower enclosed lands around Chagford. From here we walk back towards Shovel Down and its stone rows, then drop down to the North Teign River and a couple of lovely old clapper bridges. Crossing them, we walk up to Scorhill stone circle in its dramatic setting. From here we leave the open moor via a “stroll” and walk some quiet lanes down to the picturesque village of Gidleigh with its church, leat and ruined castle. After walking through the village, we take a track up to Gidleigh woods and cross back over the North Teign river in this beautiful wooded valley. Climbing up the other side, we meet the Mariners Way at Teigncombe and follow it southwards. This historic route was taken by sailors travelling form the north to the south coast of Devon to ship out of Dartmouth. This stretch meanders through meadows and woods, passing a series of very old farmhouses. We turn off at Hurston and walk back onto Chagford Common, then loop back to the carpark at Fernworthy. Email [email protected] to book a place (£10). Meet 9.30 am at Ashburton Peartree to carshare over, or 10.15 am at Fernworthy Reservoir car park.